I spent much of my career as a banker. One of the first things you learn in banking training are the 5 C’s of Credit: Character, Capacity, Capital, Collateral and Conditions. I worked with a leader recently to create a framework for consistent assessment of decision making as she led her company through a sales platform transformation. I kept coming back to the power of the 5 C’s of Credit as a decision-making tool. Having a common set of filters to apply to the moves you and your executive leadership team make to advance the change you are leading creates confidence that you are moving ahead with consistency while making the best decision possible with your current knowledge. Here are the 5 C’s of Leading Transformation that evolved from my work with this leader. This framework can help you lead through an ever-changing business landscape. 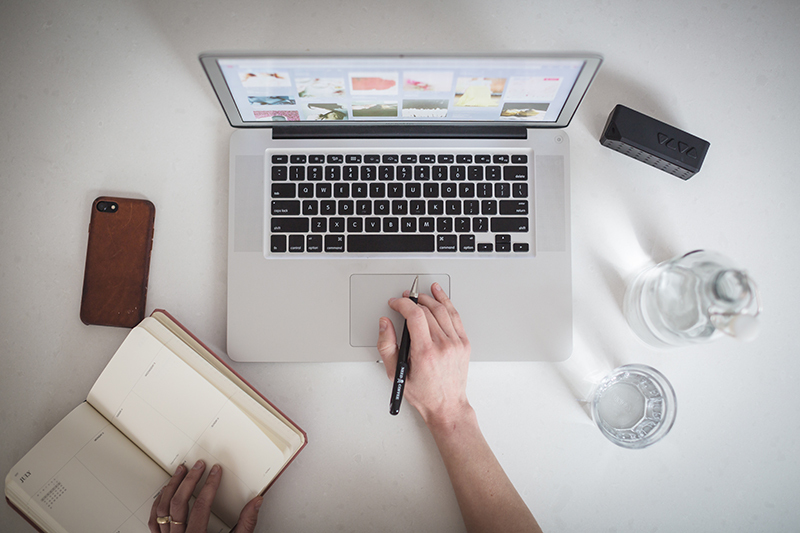 Your first look at any change you are engaging in should how it fits with your company’s vision and values. Does it? If not, reassess. Vision and values are the guiding light in any change management. Once you have determined what vision and values will be honored, it is critical for you and your leadership team to have the same clarity, as it will take a mutual effort to accomplish your transformation goals. You must have the belief and trust that you and your leadership team have made a good decision and can lead the organization in the successful implementation of the change. There will be doubters in your midst and it is leadership confidence that move the doubters to their own confidence in a new endeavor. Do you have doubts of your own? If so, revisit Clarity before you proceed. Change making is risk making. It is the choice and willingness to confront the uncertainty and difficulty you will encounter in your change management journey. You and your team will feel fear but, if you have done the foundational work on Clarity and Confidence, you will be able to confront the fear and move forward on the right path to maintain a strong and forward moving organization. Change is hard and staying attuned to those who are fearful and anxious about the changing landscape is critical. Anxiety is natural for those who have not been a part of the decision and are now being asked to make the required changes. You and your leadership team need a communication strategy to deal with emotions at the individual and team levels to ensure your change management isn’t undermined. Harvard Business Review shared a management tip “Motivate Your Team by Connecting Their Work to What Matters.” The communication strategy you develop must create a connection for each employee between their role and purpose within the organization and how it makes a difference for customers or their community. For example, a bank is adding a new online loan product. How do the employees’ tasks in this product development connect to the purpose of the organization? You may point out that a much broader segment of the community now has access to credit through your innovative new product. In closing, using the 5 C’s of Leading Transformation creates a roadmap for you and your leadership team to use in making change decisions large or small. You can proceed with clarity and confidence as you embark on your change journey. 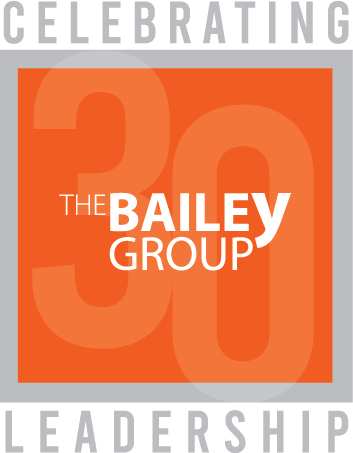 At The Bailey Group we provide the tools necessary to build thriving teams and transform complex organizations. You can rely on us for sound advice and tailored solutions. Let us know how we can help with your organization transformation.